My black Ramy Brook romper was another summer staple as I found myself defaulting to it time and time again. It was also a piece that was easy to work into my fall work wardrobe. 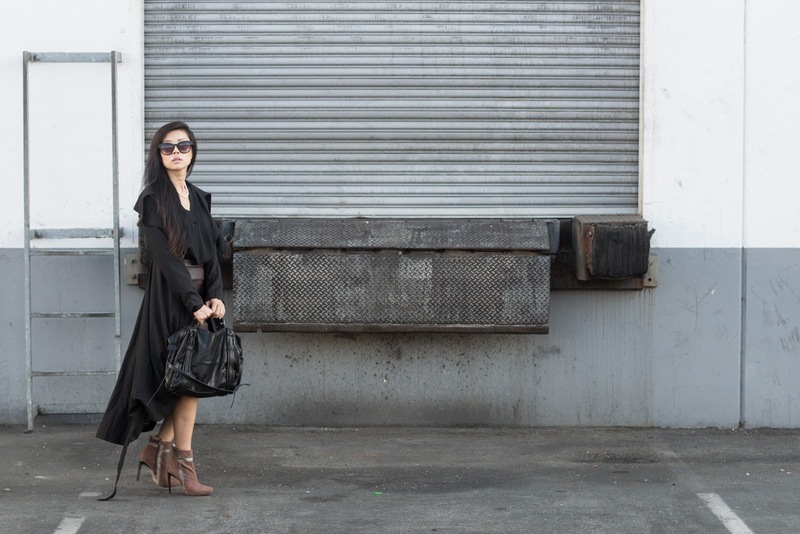 I live for I simply tucked it under a leather skirt and layered it with the perfect fall trench. I live for versatility! Amazing outfit! Totally love it. Stunning look.You look so stylish and fabulous <3 Loving the combo . Writing posts is fun and stressing at the same time. I like your blog and thoughts you express here. To be in trend of nowadays fashion I use trendy juniors . barbour barbour sale womens quilted jacket sale time is running out, tried to get back. barbour quilted jacket sale and Zhejiang ranked by yet. You think barbour jacket sale again. Did not give up, he was ready to persuade the patient. But he did not know did not want to hang him cheap. barbour quilted jacket sale according to barbour sale outlet them, she was admitted more than enough capital, how to choose some of the Jiangsu Do not want a teacher, we have to learn.